Everyone uses bags. They carry everything you need on the go. 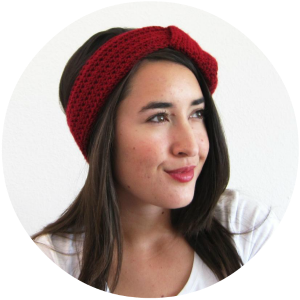 They are also one of my favorite things to sew because of all the uses for them. Plus, sewing your own means being able to customize your own unique bag. 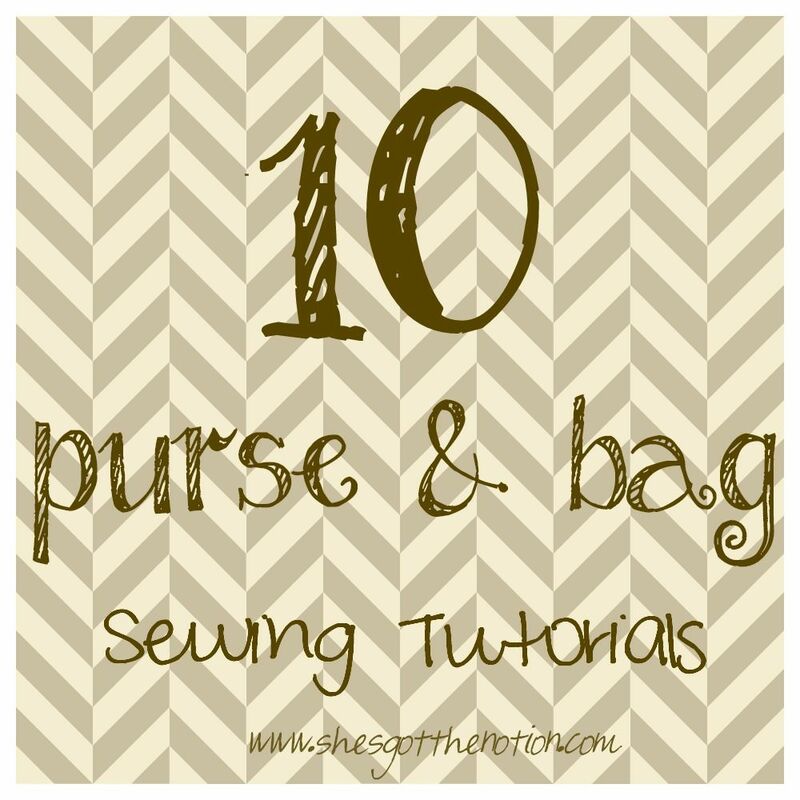 I've gathered 10 free sewing tutorials for purses, clutches, and totes. Enjoy! 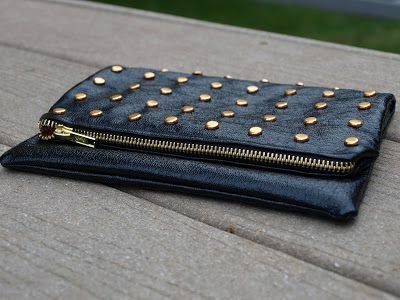 Studded Leather Foldover Clutch from Elemental Carbon: What I love about this tutorial is it is thrifty and clever. The "studs" are actually office supply brads. Recycled Leather Bag Tutorial from Domestic Bliss Squared: This tutorial will show you how to sew a cute leather bag (she used a thrifted leather skirt). 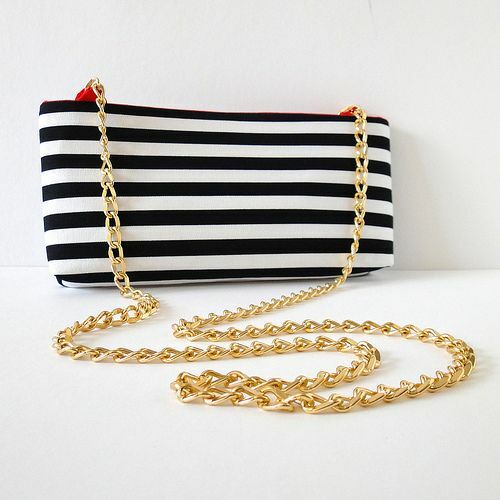 Striped Crossbody Clutch from Fabric Paper Glue: This cute little bag uses a chain for a strap. 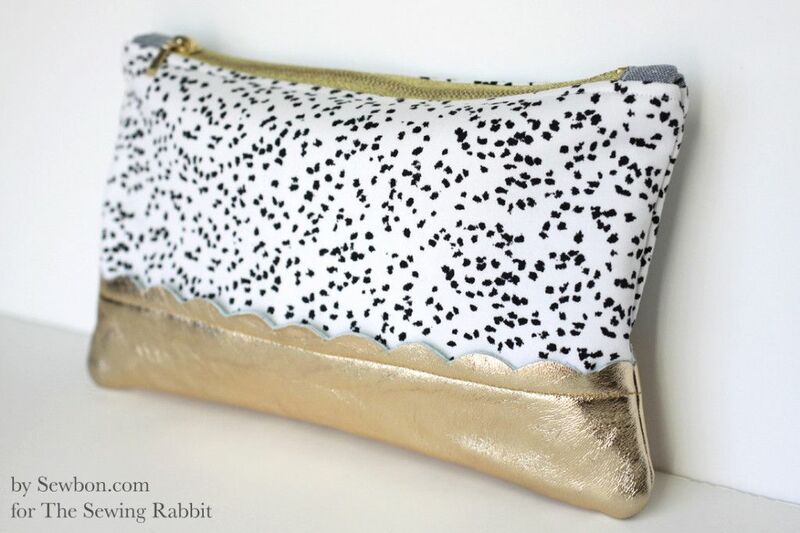 Leather Scallop Zipper Clutch from The Sewing Rabbit: Learn how to make this cute clutch with scallop detail. 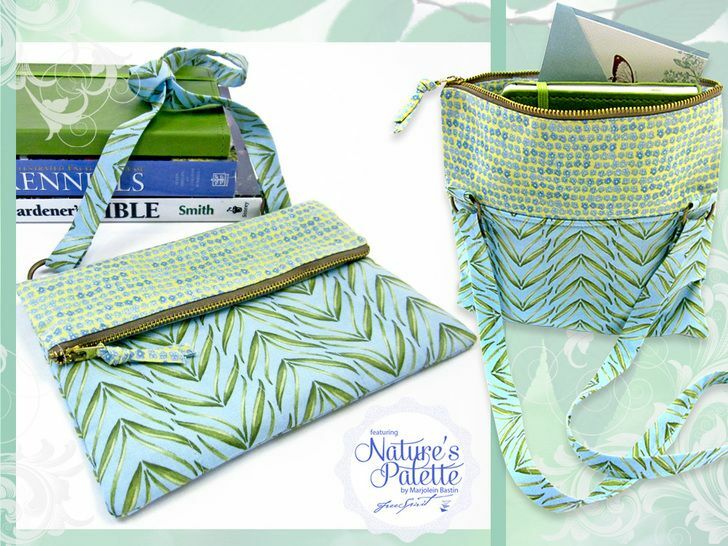 Fold-over Zipper Top Purse from Sew4Home: This bag can be folded up for more storage space. Leather and Gold Bag from Between the Lines: This tutorial shows you how to paint on leather to create a unique custom bag. Leather Bottom Tote from Sew Kate Sew: This tutorial shows you how to sew a fabric tote with a pleather bottom. Chevron Ombre Tote from Sew Caroline: This patchwork tote uses varying colored fabric to create a chevron pattern with an ombre effect. Sling Bag Tutorial by Morning by Morning Productions: Learn how to make a cute, reversible sling bag. Reversible Box Tote from Very Shannon: This is a free pdf pattern on how to make a reversible tote. Perfect to storing craft projects. Wonderful post. I like it all. Thanks for sharing.